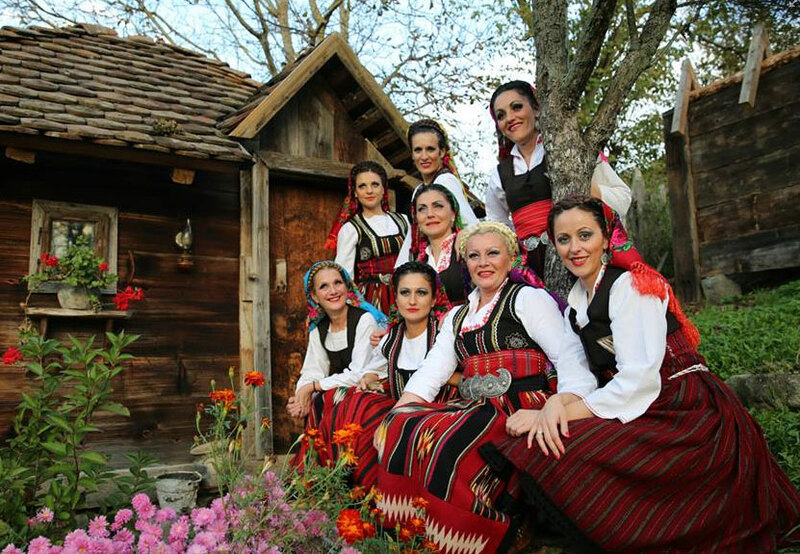 Members, families, and friends of St. Sava Church will find it easier to lend support and choose specific times to offer volunteer service at Serb Fest 2015 with access to the new online volunteer sign-up process now available at https://www.saintsava.net/volunteer-sign-up-opportunities/ which is part of the new website initiative launched earlier this year. Ideally most volunteers will repeat the above process and sign-up for multiple volunteer options, for as much as their time permits. Volunteers will receive reminder e-mails the week before and a couple of days before they have to volunteer. Phone numbers and e-mails will only be available to the team leaders of the various volunteer opportunities so they may notify volunteers of any updates or changes to schedules. This new system will be available for all of the auxiliary organizations at St. Sava Church after Serb Fest 2015 is complete. One of the goals of this new system is to help build a culture around making volunteer management easier, both for those wishing to be of service to the greater St. Sava Church community and those who are helping to organize the many special activities which make the St. Sava congregation stronger. 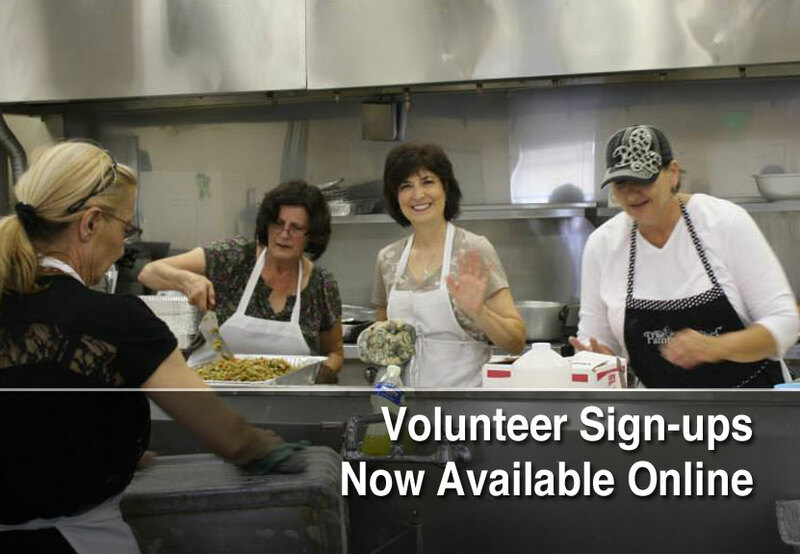 For questions about this new volunteer sign-up process, please e-mail christopher.kosovich@saintsava.net.